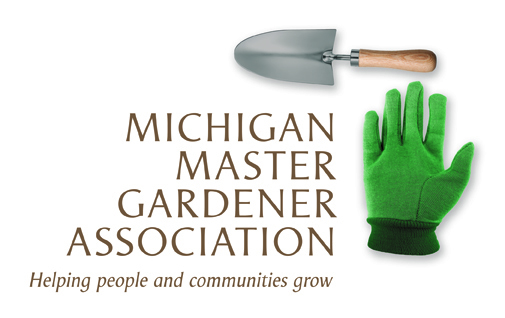 MSU Extension Grand Ideas Garden-Plant Sale Fundraiser — Michigan Master Gardener Association, Inc. Description of the Event: Join MSU Extension Master Gardeners for a weekend of plant shopping at the 2016 Grand Ideas Garden Plant Sale. over 3,000 unique cultivars of plants and natives will be for sale. Proceeds keep the garden green and growing each season. Members of the West Michigan Wild Ones will be on hand to assist with choosing native plants. All the plants for sale are not only beautiful but have been selected to be great pollinator plants, deer resistant and water smart. Something for everyone-join the fun! Education Credit Hours: Hours available for volunteer worker training only.